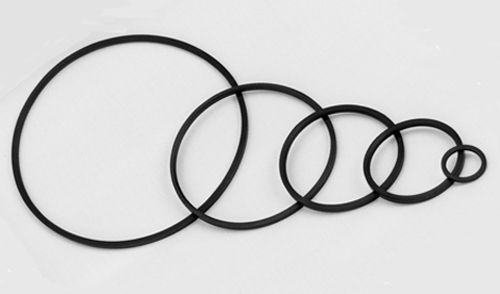 Viton gaskets, with a flat cross-section, are convenient for use in applications requiring frequent reassembly. They are not intended to be permanent seals. All Duniway Viton® o-rings (KF Fittings) and gaskets (Conflat) are vacuum degassed in our dedicated vacuum degassing oven. The Viton® products are baked under vacuum at a temperature of 150C for four hours which reduces the outgassing rate of Viton® from a few times 10­-7 torr-liters/sec/cm­­­­­2 to a few times 10-10 torr-liters/sec/cm2. Storage in a dry atmosphere retains most of the benefits of vacuum degassing.